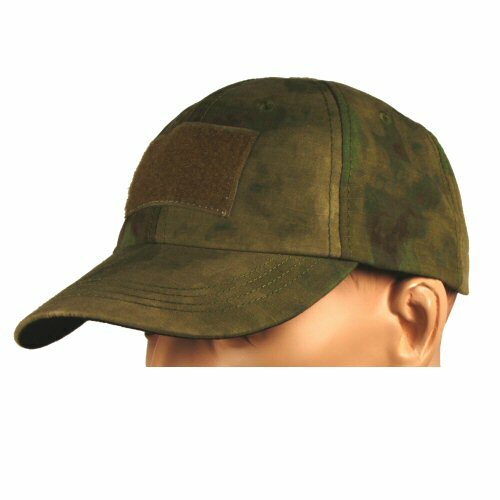 The Tactical Cap from Bulle is made in genuine ATACS FG 65/35 Poly/Cotton Ripstop mediumweight fabric which is quick drying and holds its shape for ease of wearing. 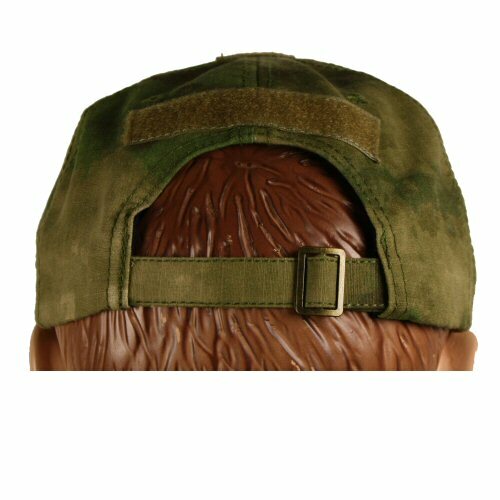 The cap features heavyweight cord stitching, regular depth visor with anti-glare underside, loop velcro patch to accept 75x50mm patch on front, 25x25mm identification or glint patch on top and name or number identification on rear. 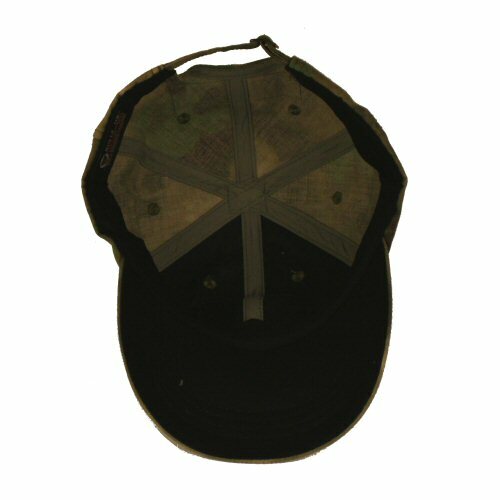 The cap adjusts on the rear with metal slider and will fit from 56cm head up to 62cm head. Ventilation holes are located on each of the six panels. Great for shooting, outdoor and general workshop wear.